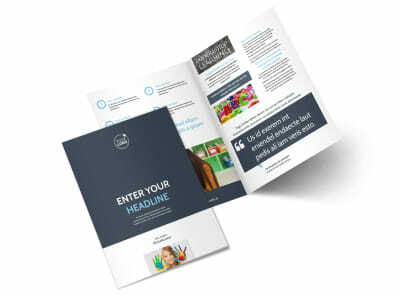 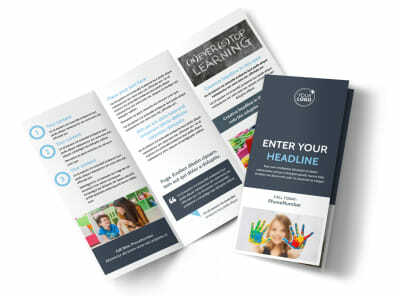 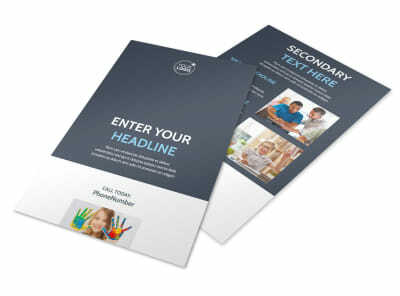 Customize our Special Education Business Card Template and more! 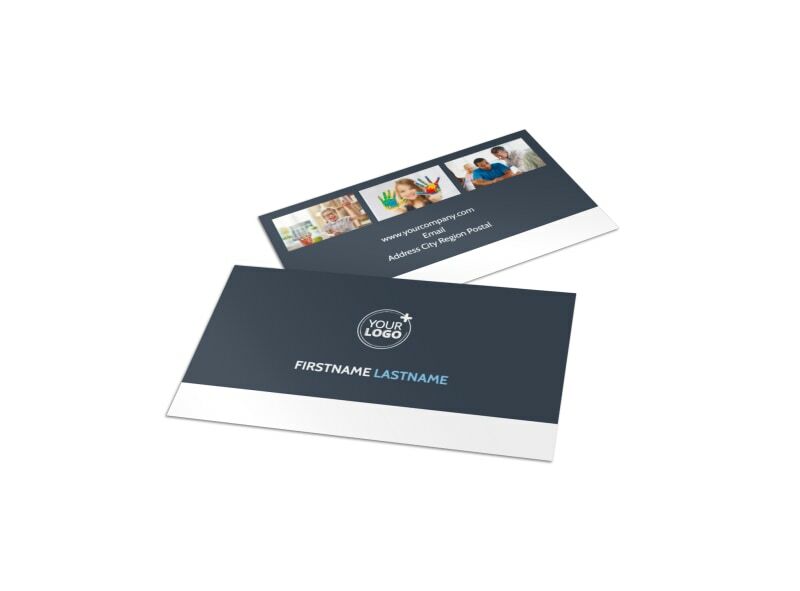 Keep your digits handy for parents of special needs kids with special education business cards customized using our templates and editor. 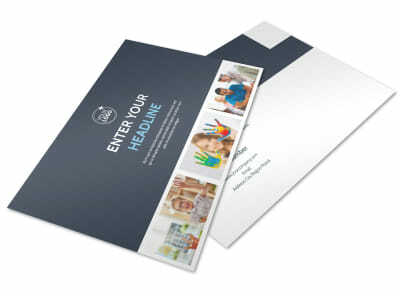 Change the color theme and add fun design elements to make your contact info stand out so parents can easily locate it. 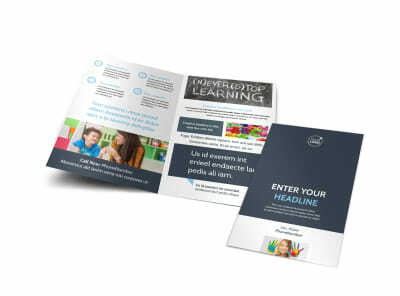 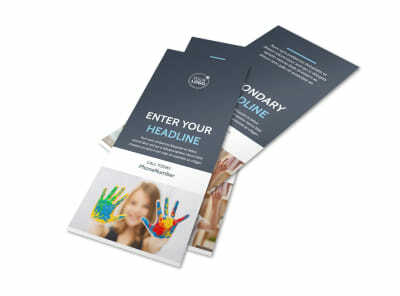 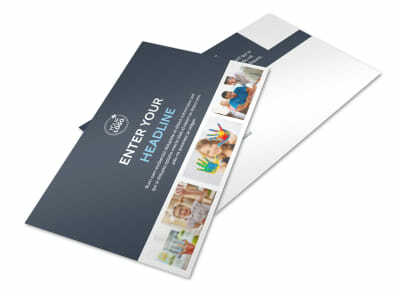 Start designing your special education business cards now so you don't leave concerned parents hanging.